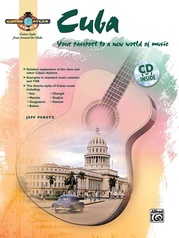 Salvador, Bahia, Brazil is an important cradle of Afro-Brazilian culture, and home to musical styles that form the bedrock of much of today's popular sounds. 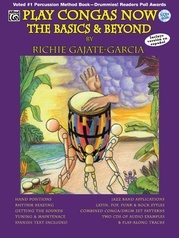 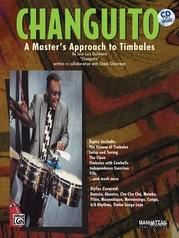 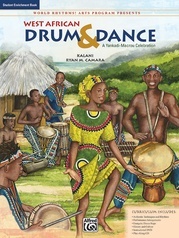 In this book, author Kirk Brundage gives the reader a special and intimate glimpse into the sacred rhythms of the Afro-Brazilian religion of Candomblé, providing context, a historical overview, and practical information on playing the rhythms. 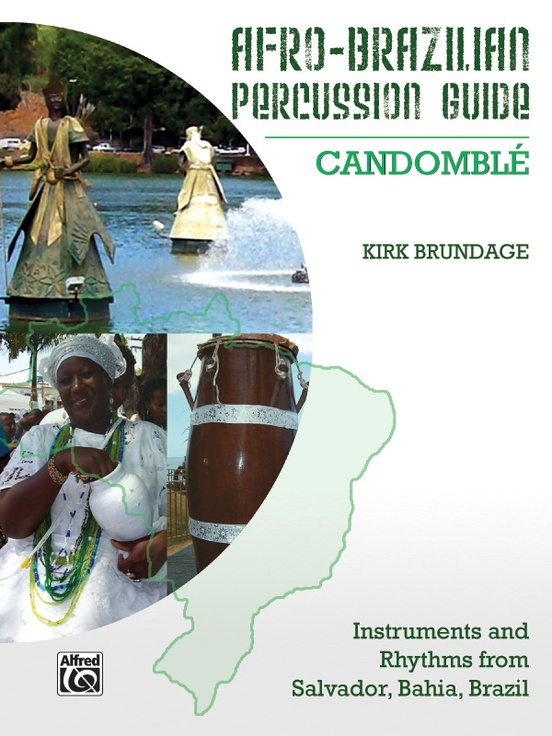 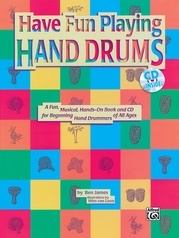 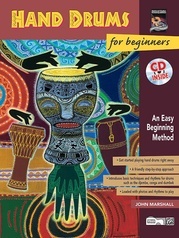 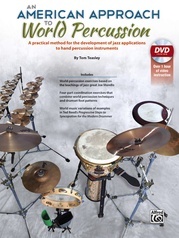 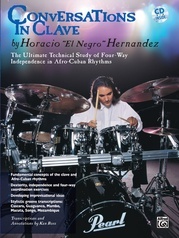 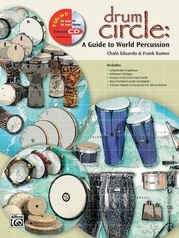 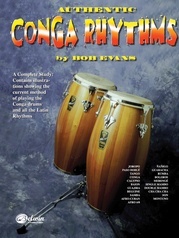 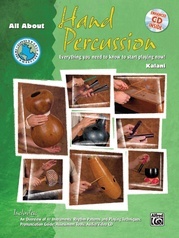 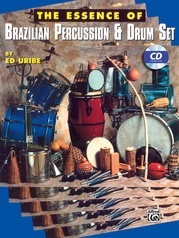 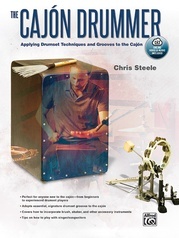 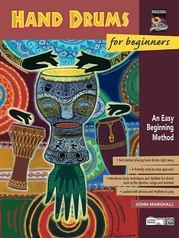 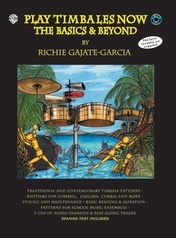 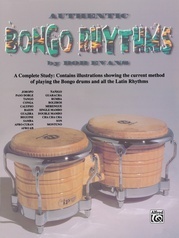 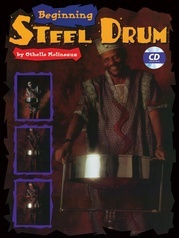 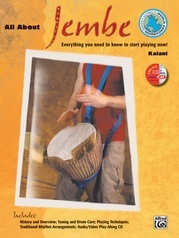 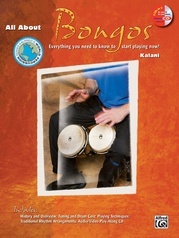 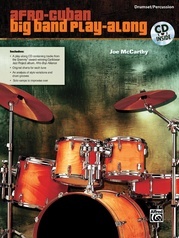 "Afro-Brazilian Percussion Guide contains a huge amount of information and would be of great value to high school and university instructors interested in starting Brazilian Percussion ensembles."